This system uses rainwater to flush toilets, wash clothes, wash hands and irrigate. Very simple and proven in Australia for decades. We can design and install these systems here in the Rogue Valley with no problem. 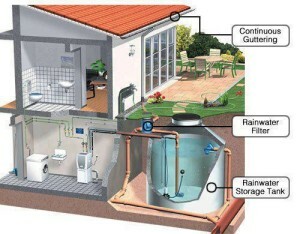 Next level water harvesting.